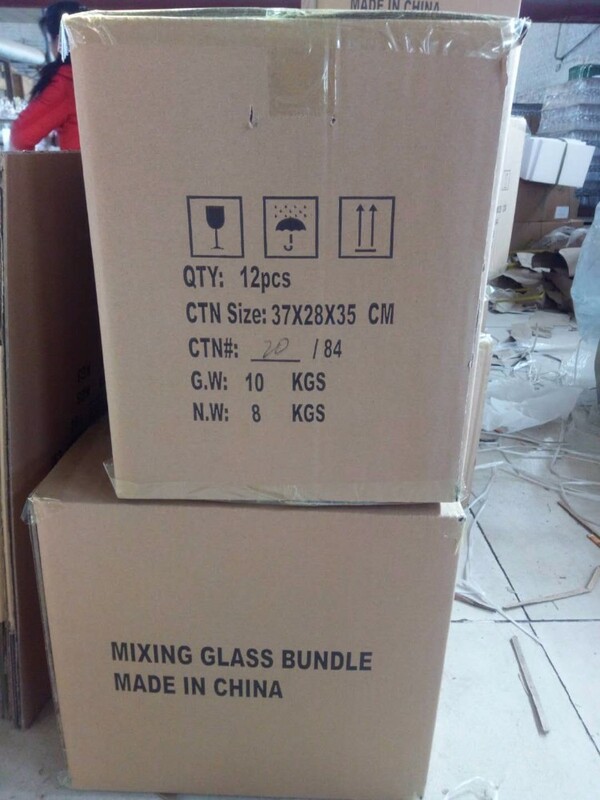 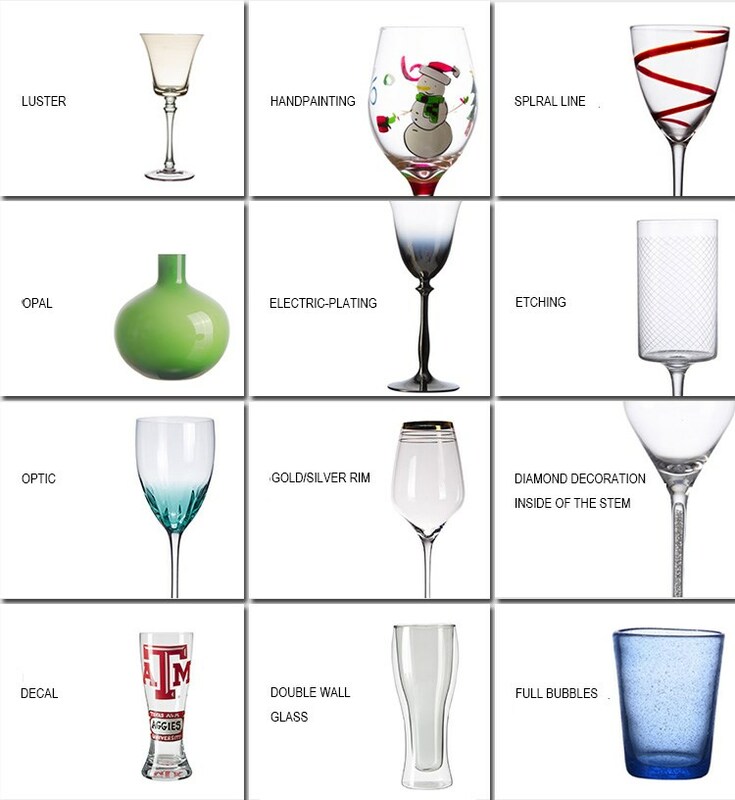 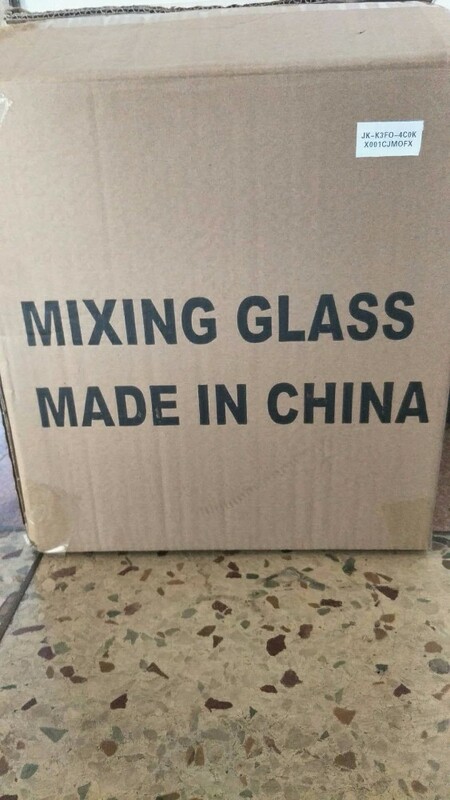 Since the foundation in 2000, our company keeps handling the manufacture and export of Glassware. 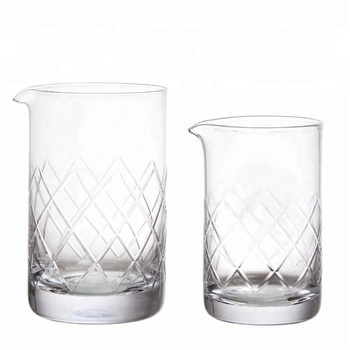 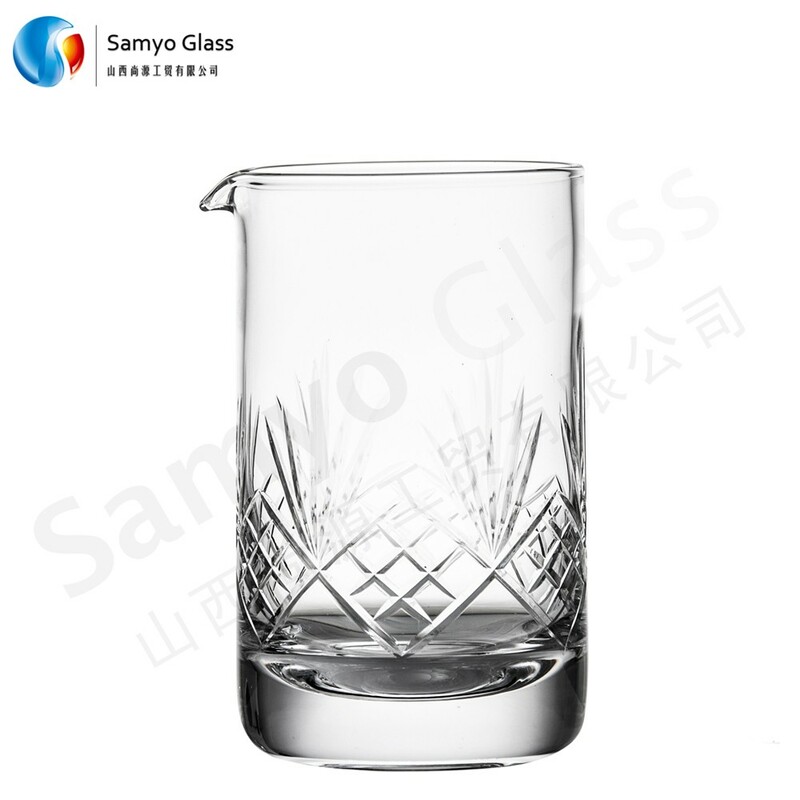 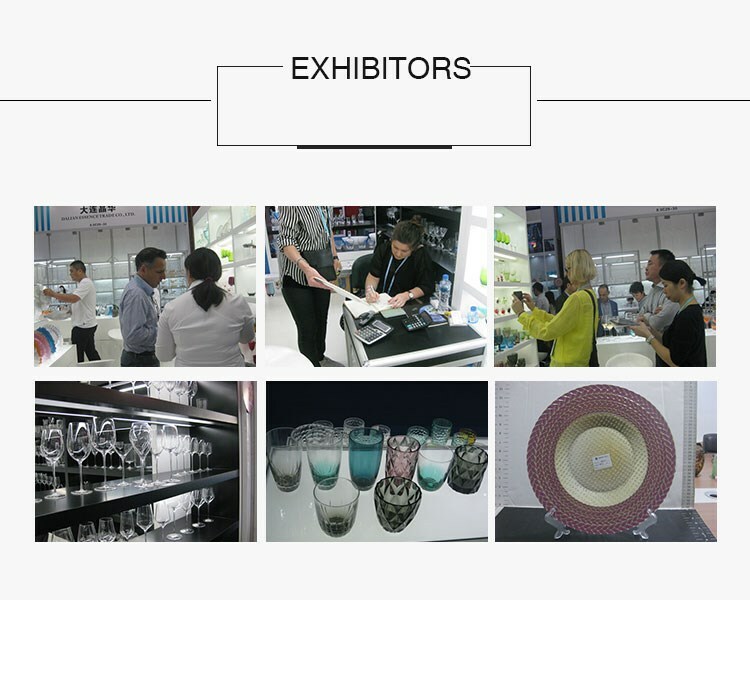 Taking advantage of abundant material resources and the experience of Glassware-making in Shanxi Province, which is the largest Production Base of Glassware in China, we have developed products of decorative crafts and high-grade necessities except simple daily necessities. 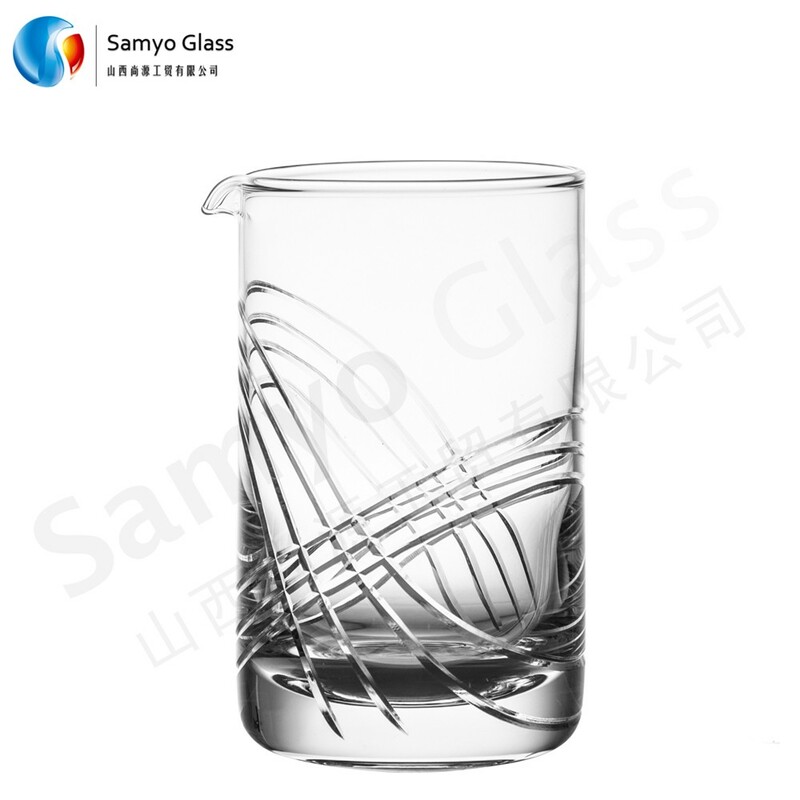 Meanwhile, we improve the workmanship on the basis of blown pipe-blowing, including cutting, swirling, hand-painting and spray-painting, and develop the semi machine-made products & machine-pressed products with the help of the experts from other glassware production bases. 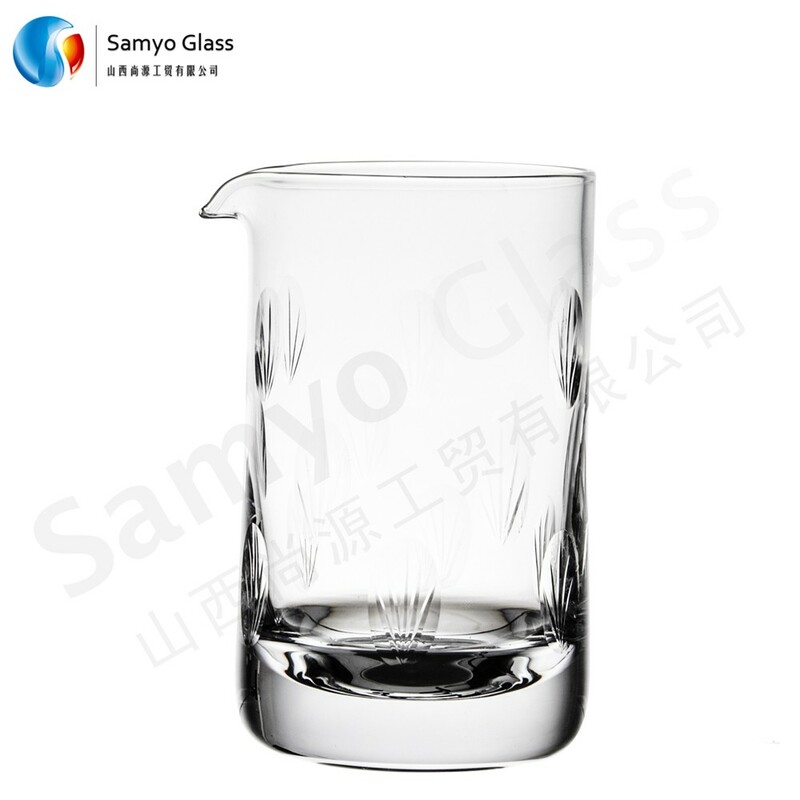 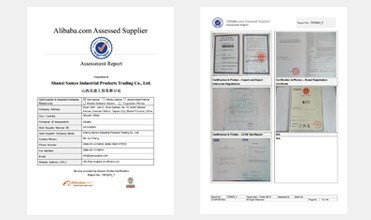 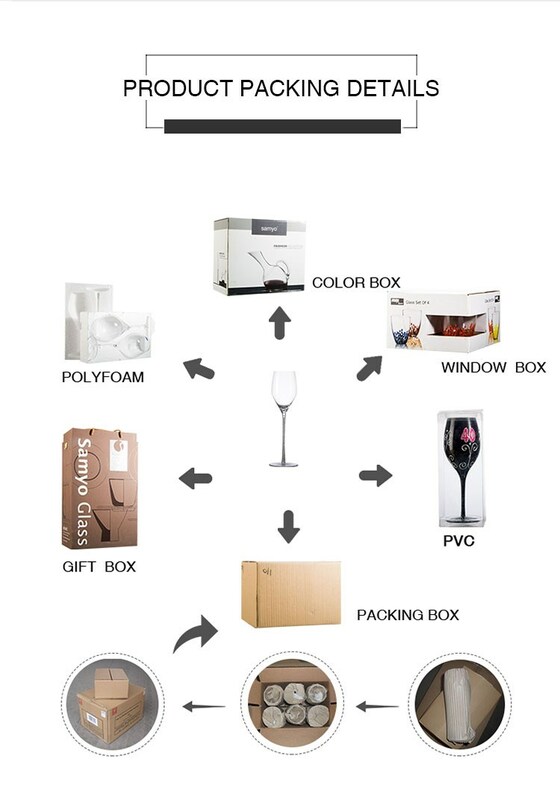 Besides product advantages, we pay much more attention to customer service, including punctual sampling and shipment and strict protection of customer's special designs. 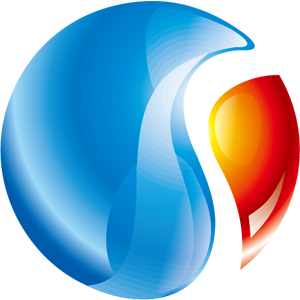 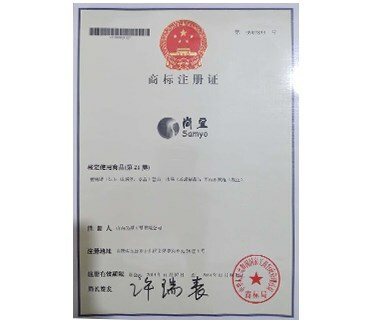 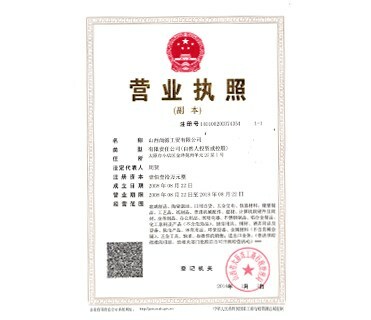 Therefore, we have already established a stable system of customers, and will keep supplying good products and perfect service to win more business partners and markets in the world.